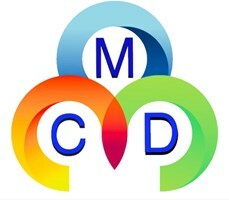 M C Decorating Ltd - Painter/Decorator based in Pudsey, West Yorkshire. Welcome to the Checkatrade page of M C Decorating LTD.
We are painters and decorators that cover the whole of Yorkshire. Please feel free to ask any questions, we’ll be more than happy to help and endeavour to meet your requirements!